Today is Patanjali Jayanti where the teachings of sage Patanjali are celebrated. 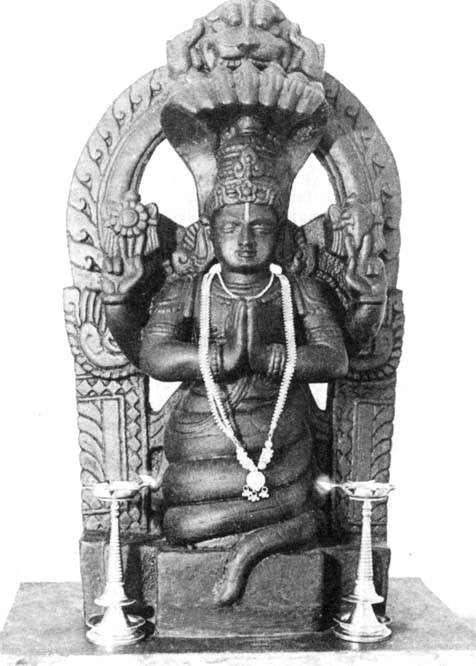 Patanjali codified yoga into 196 terse aphorisms. He took the vast teachings of yoga and condensed them so they can be recited as an oral tradition and passed on from teacher to student generation to generation. To study and live the Sutras will allow your practice to have a sense of direction and give you guidance on dealing with all life circumstances. I saw that there will be a special class at RIMYI where the entire Yoga Sutras will be recited along with 108 names of Patanjali. It sounds like it will be a very special event. This is one of my favorite versions of the invocations by Neel Kulkarni. His chanting is comforting and emotional. Just beautiful. See the words below to follow along. Happy Patanjali Jayanti! 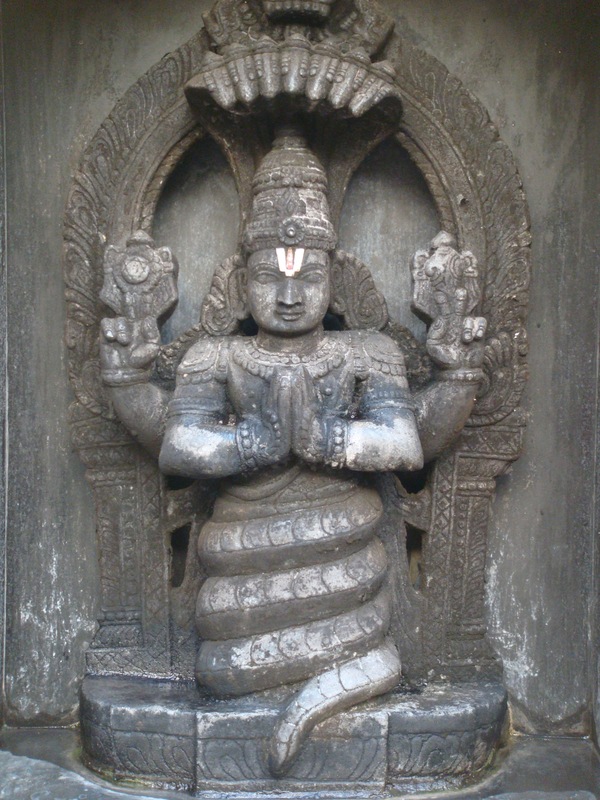 sahasra sirasam svetam pranamami patanjalim. This entry was posted in Patanjali, Yoga Sutras and tagged Iyengar, Iyengar yoga, patanjali, Patanjali Jayanti, philosophy, yoga, Yoga Sutras on October 21, 2014 by yogibattle. 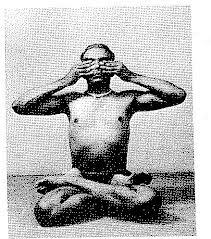 Pratyahara, detachment from the senses, is the necessary condition for the inner work of Yoga. I reflect often on the fifth limb of Yoga and even try to cultivate it whenever possible. However, I feel this limb takes a beating in the West. Through advertising, music, and technological gadgetry, Western culture is fixated on maxing out our senses instead of withdrawing from them. This is even true for Yoga classes of modern times. I am in no position to comment on other practices as I am still quite a novice of my own. That being said, there is a mass fixation on the “playlist” for yoga teachers in modern yoga classes. It is even taught in some teacher trainings how to compose a mix of songs to motivate students. I have never read in the Sutras that in order for one to teach, one needs to be a DJ. I have to admit that in the beginning, music is fun with Asana. I have had many home sessions listening to John Coltrane and found myself more deeply absorbed in certain parts of A Love Supreme than I would have if I were casually listening to it in my car. And that’s exactly the problem with music and Asana: you are doing music, not Yoga. Pratyahara is detachment from the senses (the repeating of the phrase here is deliberate). This is what separates Yoga from Crossfit. This is what makes Yoga the internal practice that used to attract people. Now people are attracted to the practice because of the physical benefits. In fact so many people are attracted to Yoga because of the physical benefits, it’s hard to convince them that there are other parts. Even Pranayama (without Asana) would be barely tolerable at the corner Lululemon free Sunday class. A teacher who taught that would have students walking out in droves and wouldn’t be invited back to teach the next week to make room for the Power Turbo X2000-Yoga Workfit™ guy. The world is changing rapidly. We are bombarded with horrendous images on our TV and computer screens from events around the world. We are bombarded with stimuli on our cell phones. In traffic, we are bombarded with stimuli from our car stereo and from billboards. At the traffic light people text. While driving people still text. Then we get to Yoga class. Playlist. When I was in teacher training, the trainees all had an interesting discussion at lunch about what we say to our students while they are in Savasana. Some of the teachers said they talked about the breath. Some talked about linking the practice to the mind. All are acceptable. I got laughed out of the discussion when I said I don’t say a word. I make the adjustments that need to be made, and then shut my trap for ten minutes. As unpopular as it may seem, I am allowing my students ten minutes to at least get a glimpse of Pratyahara. Yoga is subversive to Western culture. It is not about feeding the consciousness more noise. It is about learning to be deeply with oneself for extended periods of time until the practitioner connects with the true self. I wrote about a study that shows people would rather receive an electric shock than to be alone for 15 minutes with no cellphone or magazines. By blasting people with music in Yoga class, we are just reinforcing this low grade ADHD that permeates our culture. Music has it’s place, don’t get me wrong. It is quite sacred for me. I collect vinyl records and spent a good mint on a new Benz cartridge. I often spend hours in the record store flipping through LPs like I did when I was a kid. Now I just keep music sacred and separate from my other sacred activity: Yoga. This entry was posted in Asana, Pratyahara, Yoga Sutras and tagged Crossfit, Lululemon, Pratyahara, yoga on October 8, 2014 by yogibattle. It has been a rough few weeks. My father-in-law has not been able to eat food without throwing it back up. At first we tried a doctor visit. “You have acid reflux, try Priolsec.” A few days later we were on our way to the ER at 2 am (I had to teach yoga class at 8 that morning.) He was admitted. Tests were done. He had IVs and tubes. I thought this was the end. I struggled to teach the morning class, but got through it. As it turned out he had a rare esophageal disorder called achalasia where the sphincter muscle of the esophagus is so tight that food cannot go through. He lost about 15 pounds in the past month. He was discharged with a feeding tube until the hospital could schedule surgery a week or so out. Not so easy. The feeding tube became immediately clogged when my wife tried to feed his medication through it. The medication would not pulverize in a mortar and pestle fine enough to fit through the tube. We were soon on our way back to the ER. The feeding tube was removed, and he was given the okay to eat a liquid diet (jell-o, broth, water). All was calm for the moment. My wife took FMLA to watch him until the surgery and I worked my two jobs. I was going to go to my Wednesday night class with my mentoring teacher Ray, then I got a phone call. My father-in-law was en route to the hospital again. My wife was driving him and was at her wits end. She also was taking care of her mother who is a stroke survivor. At that point I went to meet them at the hospital. I sent her back home for respite and to better take care of her mother. I sat with my father-in-law for a few hours while he was in the ER. I was able to help him better communicate with the doctor (he is hard of hearing and just yells at people) and was able to have my wife involved in the discussion via cell phone. In between tests, we talked about his life. He is an interesting man. Former Master Sergeant, retired labor and delivery nurse, married a Japanese woman, moved to Hawai’i and bought a boat. That few hours drew my father-in-law closer. He was able to tell me how he wanted my wife and I to take care her mother if he passes. 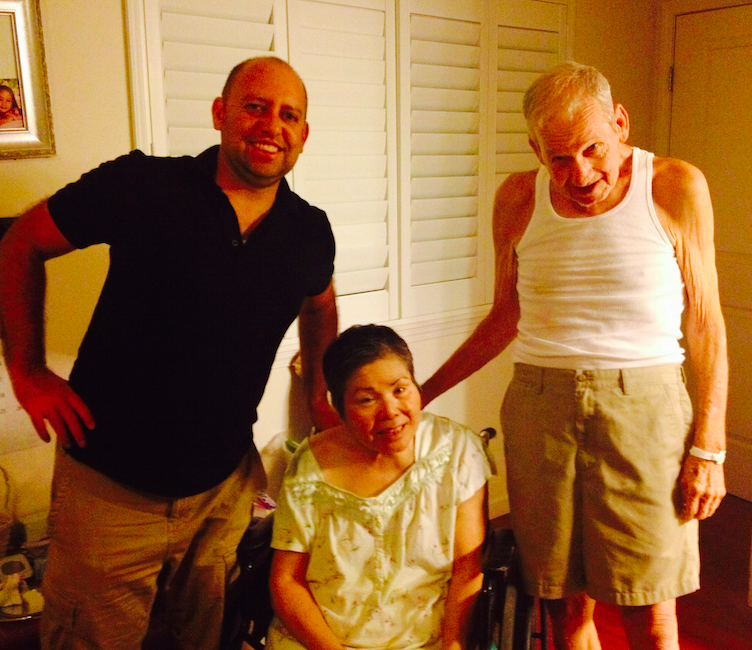 It was by not doing Yoga that night that allowed me to truly help my father-in-law. It was by doing Yoga all these years that helped me stay calm and supportive for him in this serious time of need. The Bhagavad Gita talks about finding liberation by doing one’s duty. 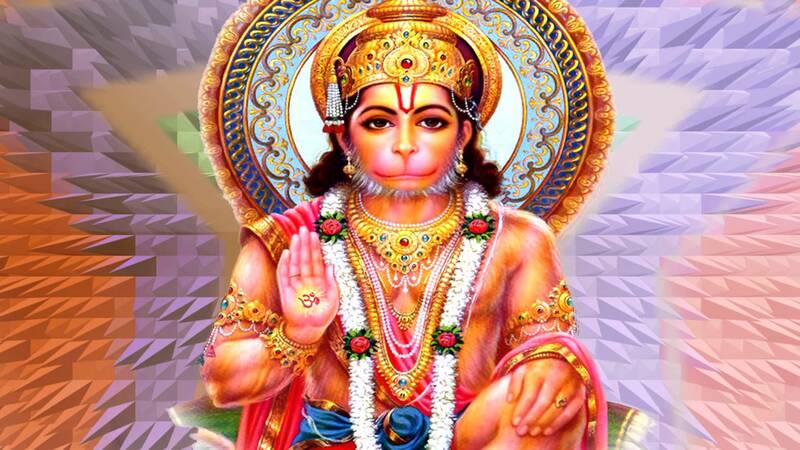 My duty, my Yoga, was not to be in asana class, it was to be sitting at my father-in-law’s bedside that night. When all was said and done, doctors did a procedure where they botox-ed his esophagus to loosen the muscle. A few days later he ate his first meal in a long time that he did not have to vomit up. He has gained a pound or two. My wife finally went back to work. And now I can continue my Yoga practice. 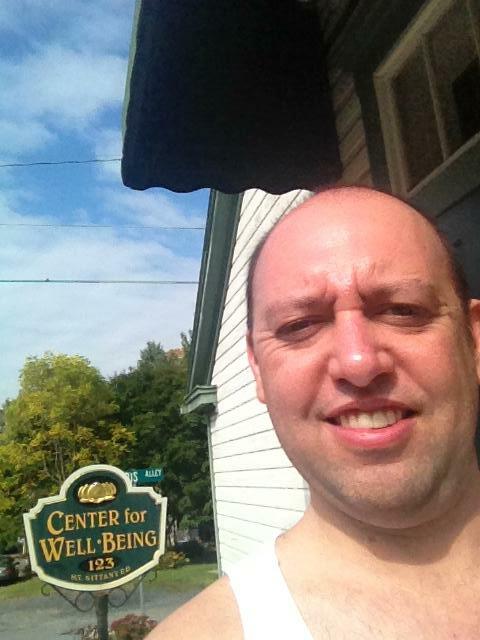 This entry was posted in Essays on Practice, Yama/Niyama and tagged achalasia, Aging, Bhagavad Gita, caring for the elderly, dharma, ER, yoga on October 3, 2014 by yogibattle. The face above is one that had just come out of the last portion of the rigorous two day Introductory II assessment for Iyengar yoga certification. Exhausted, hopeful, anxious and relieved, I could barely walk out of the venue site in Lemont, PA. I would find out the next day that I passed. That was a year ago. It is also a face that represents four grueling years of teacher training. When I started the teacher training program, there were 17 of us. Only three finished the program with certification (one moved away and got certified through another instructor). Our program included five and a half hours of weekly classroom time and one weekend a month teacher training classes on both Saturday and Sunday. In the month before our assessment we met every weekend and would practice on our own outside the studio at a student’s home. We trainees had to stand in the back of the room and observe. When we were competent enough, we could assist. Our teachers would allow us to teach one pose to the class we were observing. We would always get a lesson after the class: How do you teach this to someone with a knee injury? How do you teach this to someone with a back injury? What if they are too weak to do it this way? What is an alternate pose if someone has high blood pressure? Those and many more questions are ones we had to work through and show mastery in before our teachers would allow us to apply for certification. I am grateful for my teachers Ray and Shelley for being so hard on us. Without them, I would not have had the toughness to get through the rigors of the assessment process. I have to say that there were many times that I questioned their methods. I often thought they were too strict. But I stuck with it until the end. In the year that followed, I have reacquainted myself to my devoted wife and have made more time for her. 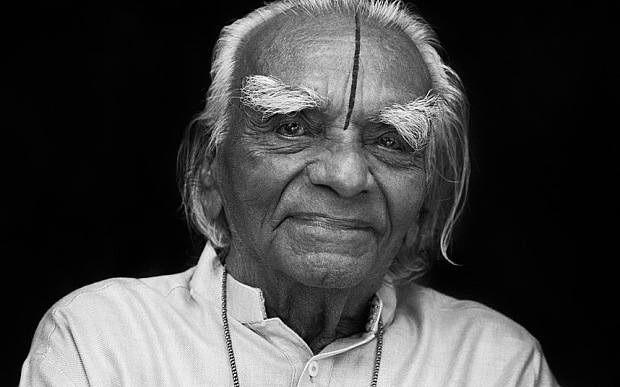 There have been many changes in the Iyengar community. Earlier this year, Guruji received the Padma Vibhushan award in India. For me that validated his dedication to Yoga and its spread throughout the world. He was also in a good position to receive the Nobel Peace Prize. Then, on an August afternoon, I heard the news that Guruji had passed. I immediately called my teacher Ray who confirmed it. It was a very sad time. Luckily, there was a workshop taught by Laurie Blakeney at the time. 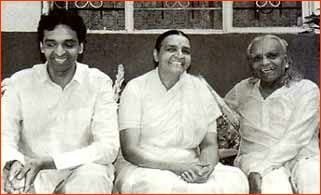 She is a very long time student of Guruji. Her teaching respected the heaviness of the time, but made it light and healing for the O’ahu Iyengar community. Despite hearing of Guruji’s passing when she got off the plane in Honolulu, she was still able to provide a first class workshop. Blakeney’s toughness to teach jet lagged in the midst of bad news comes from the same toughness that was taught in our four year apprenticeship. It is now dawning on me the value of going through such a difficult process. Like the pressure that makes a diamond out of coal, this process brought out the inner luminosity that was dormant in us. Blessings to my wife, Guruji, my teachers, and the Iyengar community for this experience. This entry was posted in BKS Iyengar, Essays on Practice and tagged B.K.S. Iyengar, BKS Iyengar, Iyengar, Iyengar certification, Laurie Blakeney, Padma Vibhushan, teacher training, yoga on October 1, 2014 by yogibattle.